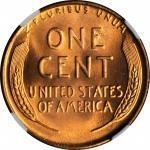 1944 Lincoln Cent. 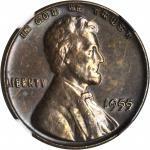 MS-68 RD (NGC).An awe-inspiring Lincoln cent irrespective of date or issuing mint, this premium quality Superb Gem is a must have coin for the NGC Set Registry collector. 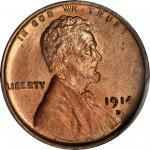 Vivid pinkish-orange surfaces are virtually pristine with a billowy frosty texture. Sharply struck throughout with eye appeal to spare. 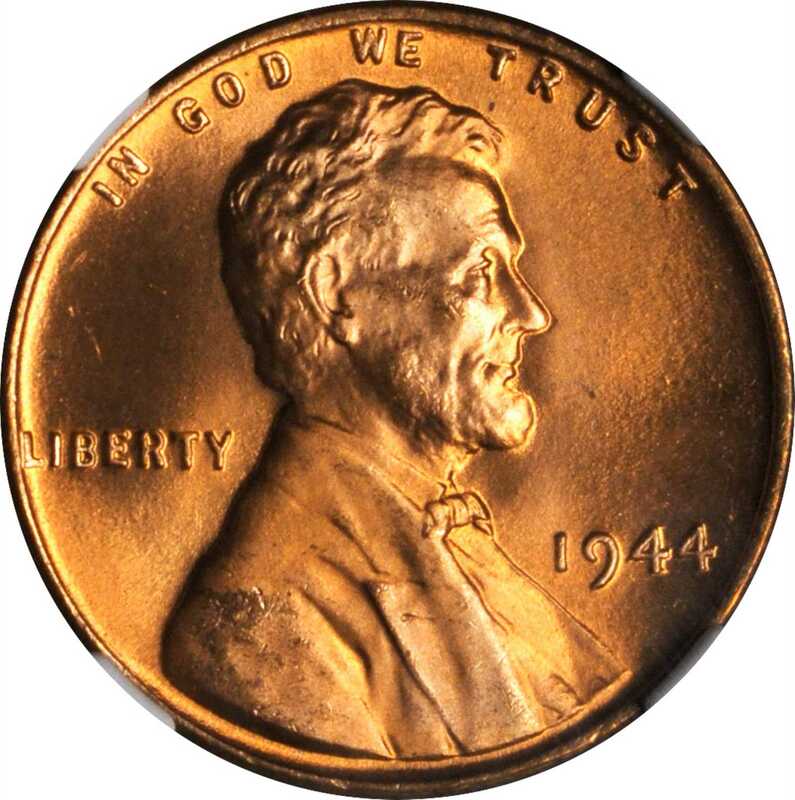 From 1944 through 1946, the Mint used copper from spent shell cases retrieved from the battlefields of World War Two in the production of cents. The Philadelphia Mints initial contribution to this intriguing subseries of the basic Lincoln type, the 1941 is a high mintage affair with 1,435,400,000 coins struck. 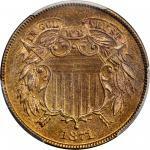 This is one of the finest certified survivors available to todays discerning numismatists, a first rate condition rarity that is sure to see spirited bidding at auction.